What goes up, must come down. What everybody fears with respect to home sales and home prices, has now been confirmed: low sales levels and lower prices accros the board. Chinese home prices fell by a record last month, paced by a 15 percent plunge in the southern export hub of Shenzhen, where factories closed as growth in the world’s third-biggest economy slowed. Chinese home prices fell by a record last month [Feb 2009], paced by a 15 percent plunge in the southern export hub of Shenzhen, where factories closed as growth in the world’s third-biggest economy slowed. [In Jan 2009,] housing affordability index rose 13.6 percentage points to 166.8, a new record high. A value of 100 means that a family with the country’s median income has exactly enough income to qualify for a mortgage on a median-priced existing single-family home. The higher the index, the better housing affordability is for buyers. The reading shows the relationship between home prices, mortgage interest rates and family income is the most favorable since tracking began in 1970. 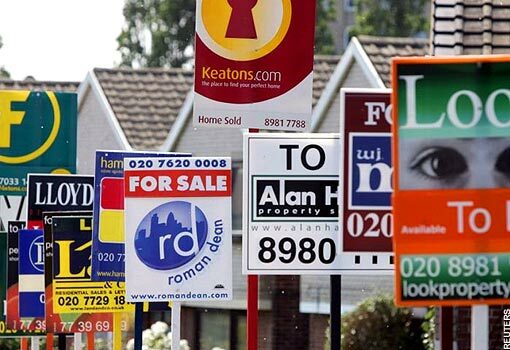 The falling house prices is not something unusual and should be taken in stride. If the house prices are falling because the banking is not in fine health than the problem is there not in falling house prices. Since banking is no more under threat , the house prices will stabilise too.